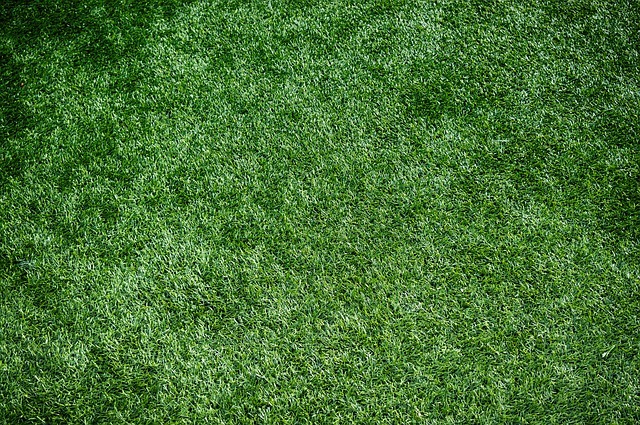 Synthetic Grass or Real Grass: Which One Is Better for Your Property? Having well-maintained lawn around the house has a plethora of benefits. Apart from making your surroundings look fresh and neat, it also provides a space for relaxation. Rather than taking your kids or pets to the park, they can just play outside your home where you can closely watch over them. You don’t have to worry about your kids bumping into other kids or getting harmed by other people’s pets. Your lawn is also the perfect place to hold outdoor parties or simple barbecue with relatives and neighbors. In other words, if you have a wide front or backyard, it would be great to cover it with well-tilled lawn. Unfortunately, lawn care and maintenance is no simple and cheap task. It takes a great deal of time and money to pull off. Real grass, in particular, are quite sensitive to weather and climate changes so you need to pay close attention to it. There’s another option that you can look at, though—synthetic grass. It addresses several issues that property owners encounter with real grass. But is it really a better option? To get the best answer, here are some important things you should know about real and fake grass. A lot of people still prefer real grass to synthetic turf, and it’s not difficult to understand why. It’s natural so you can experience the beauty and freshness of nature literally in your own backyard. Like other plants around your home, it also helps replenish the air with oxygen and takes away carbon dioxide. It also helps deal with runoff during the rainy season or snowmelt. Real grass also helps cool the soil, which is essential in preventing the soil from drying up completely and turning to dust. In fact, on a hot summer day, a well-maintained natural turf will be at least 30 degrees cooler than asphalt and 14 degrees cooler than bare soil. Behind all these benefits is a fair share of drawbacks. Real grass accounts for 33 percent of residential water use. This could pose disaster to the environment, especially in areas like Dallas-Fort Worth where the climate is humid subtropical with really hot summers. Such heavy consumption can deplete all fresh water sources before the first spring rain falls. It also needs fertilizer and pesticide on a regular basis, which may pollute the soil. The harmful chemicals from these products may also wash away with runoff and end up in the municipal drainage system. Furthermore, real grass has to be trimmed every now and then. A regular lawn mower can consume up to 6 gallons of gas in a single trimming round, depending on the size of the lawn and the type of grass to be cut. There’s also the constant growth of weeds that you need to deal with to make sure your grass will grow uniformly. Natural grass is also very sensitive to pressure so constant running around can kill it, creating bare patches or paths on the lawn. The idea of using synthetic grass or artificial turf on properties in place of natural lawn has started half a century ago. Since then, artificial turf has become an important addition to many residential and commercial properties. There are plenty of reasons why many property owners want their lawn to be artificial instead of natural. Especially modern artificial lawns that look and feel like real grass, it’s becoming more obvious what people really want. Save Water. People living in areas where water is scarce during most parts of the year would definitely like to cut down on their water consumption. Using artificial turf can help them achieve just that. Unlike natural grass that you need to water at least a couple of times a day, synthetic grass doesn’t need water to survive or maintain a lush, green color and texture. However, it has to be hosed down every now and then to remove the dirt and debris on its surface or within the piles. Save Gas. Artificial grass does not grow, so you don’t have to mow it. This could mean huge saving on gas since you’re no longer going to use your lawn mower. It’s very easy to associate artificial grass with environmental hazards because it is inorganic. In truth, this is a more environment-friendly landscaping solution because it helps reduce your carbon footprint. Less Work, More Rest. It takes a lot of effort to maintain natural lawn. You have to trim, seed, water, and fertilize frequently to keep it healthy. All this work can get in the way between you and your much needed relaxation. 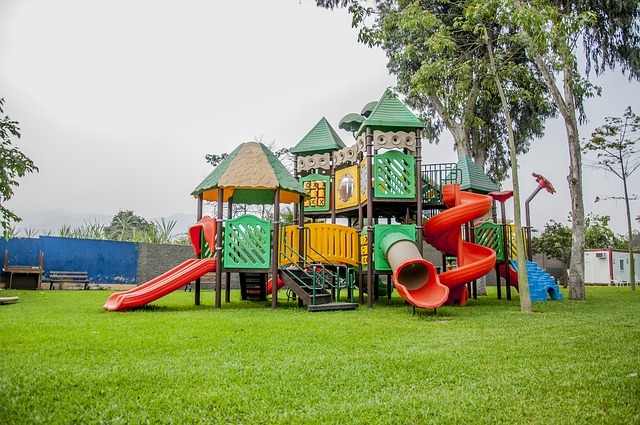 With artificial grass, you can have more time to play with your children outside. If you have hobbies you want to do over the weekend, you can freely do it because there’s no tilling and watering on your list. Safe for Children and Pets. Weeding is part of the task of taking care of your lawn. If you fail to remove the weeds, your kids and pets might come in contact with them. Some types of plant can actually cause allergies. Furthermore, your pets may accidentally ingest them and get poisoned. Artificial turf is a lot safer than real grass since it is plastic, although it’s soft enough not to cut your kids and pets as they play. Longevity. Unlike real grass, artificial turf is made to last for many years. With proper upkeep, it can stay in shape for up to 15 years. Imagine how much water, gas, and other resources you can save within this period. With that much savings, you’ll have enough money to install new artificial turf when the old one becomes unusable. The best way to ensure that you will get the most value for your money when you have artificial turf installed is to get it from a trusted supplier, such as Synthetic Grass DFW. They offer the highest quality products and have the most skilled installers in their team. Whether you need to renovate your playground or lay a mini-golf course, they‘ve got you covered. Simply discuss the specifics to them and they’ll surely turn them to life.